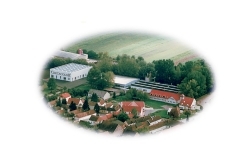 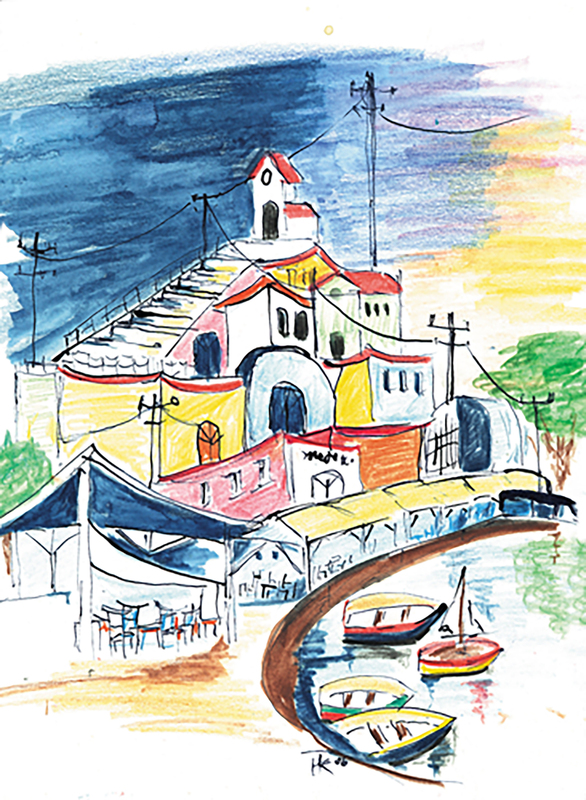 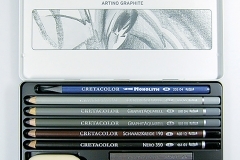 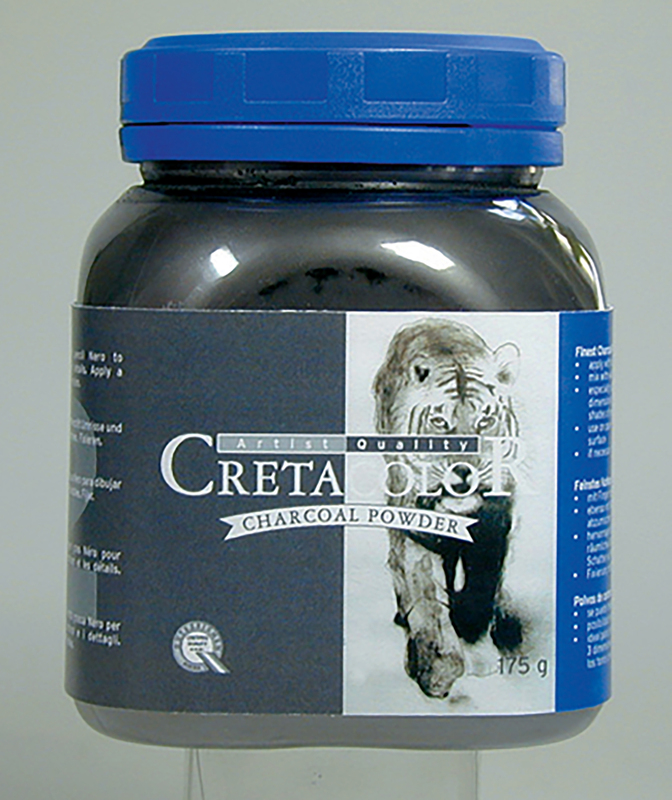 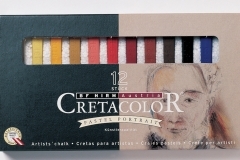 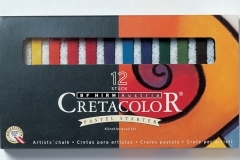 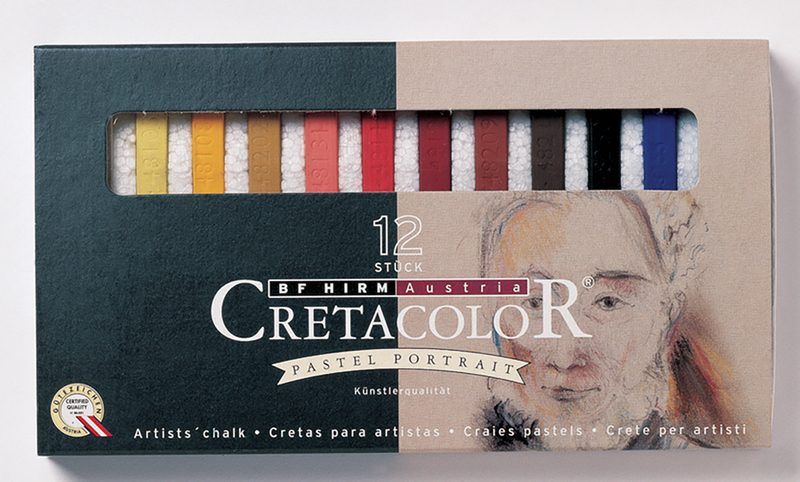 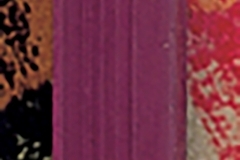 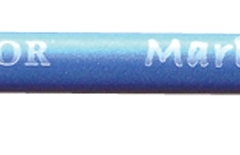 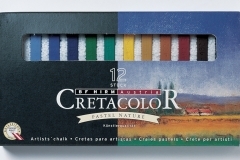 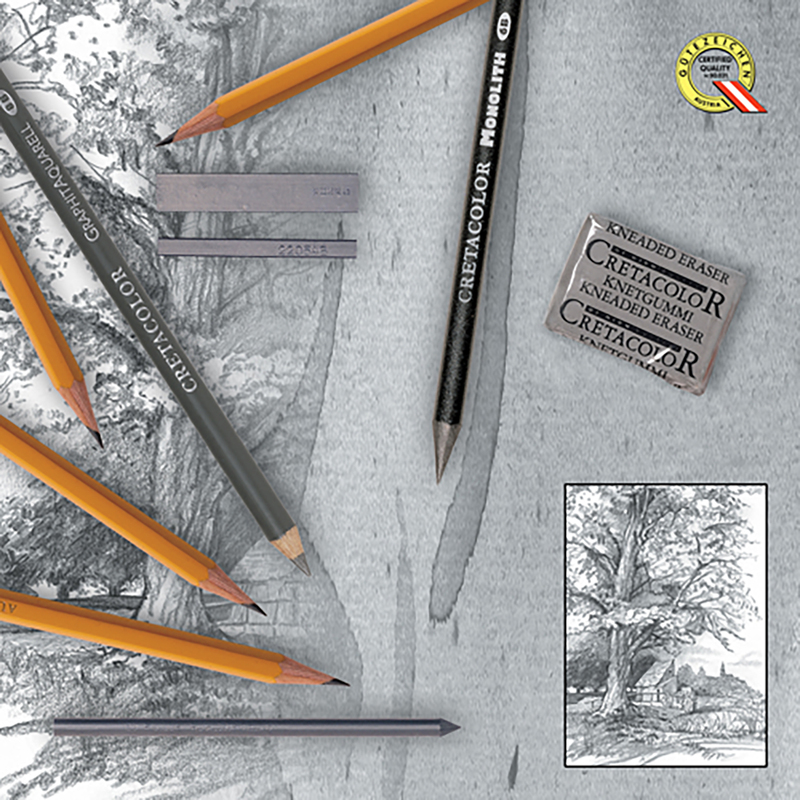 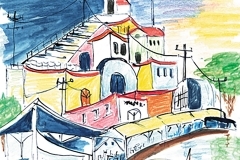 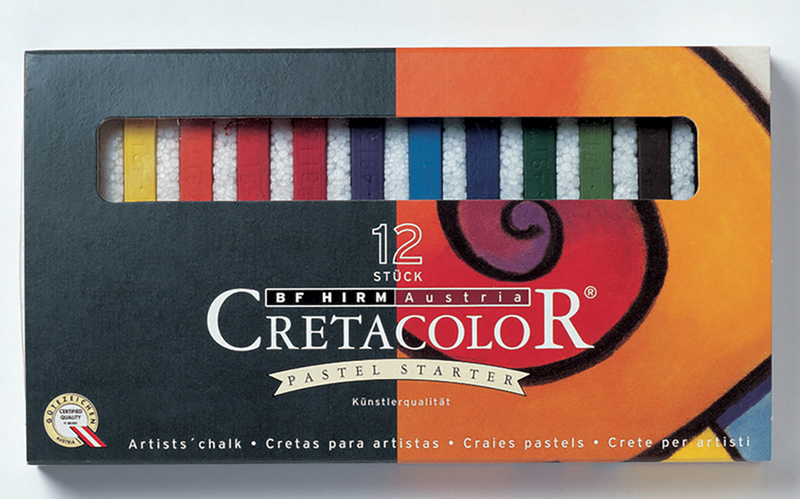 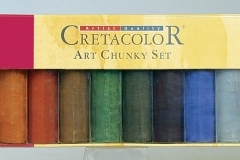 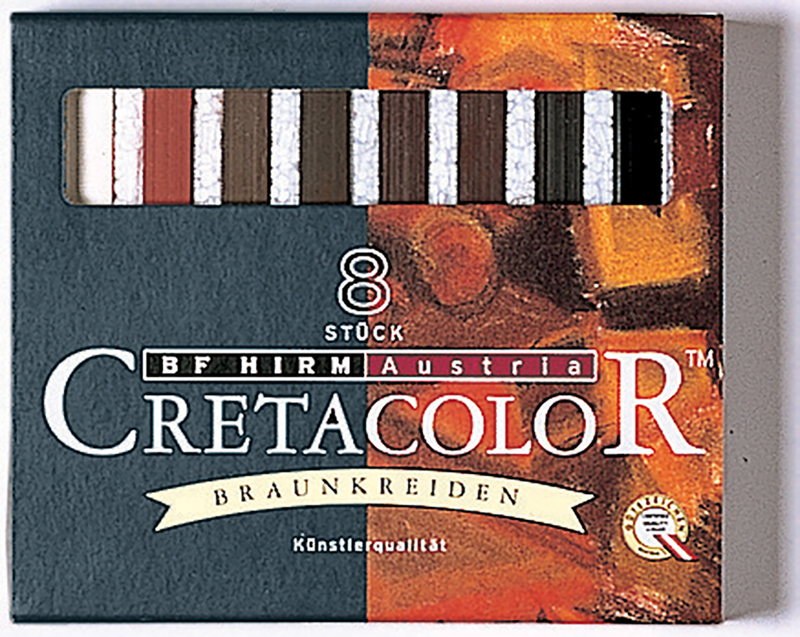 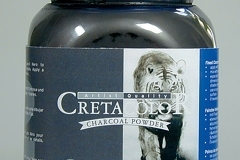 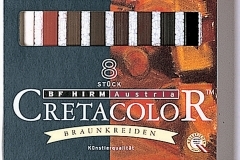 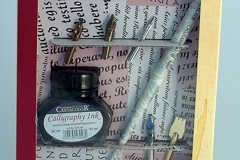 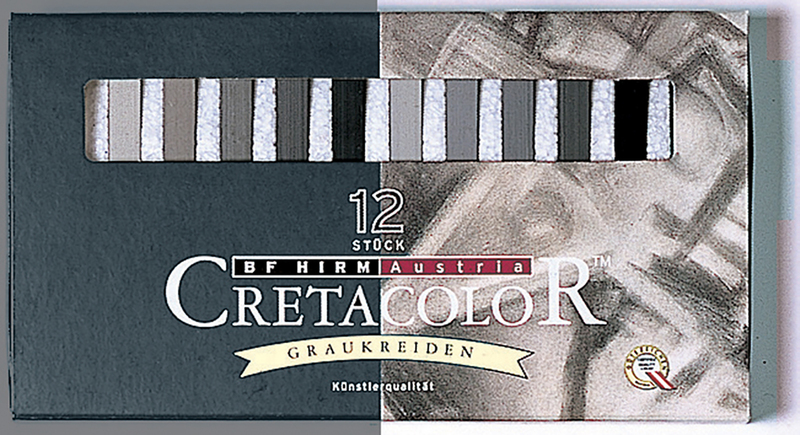 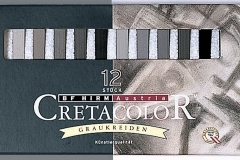 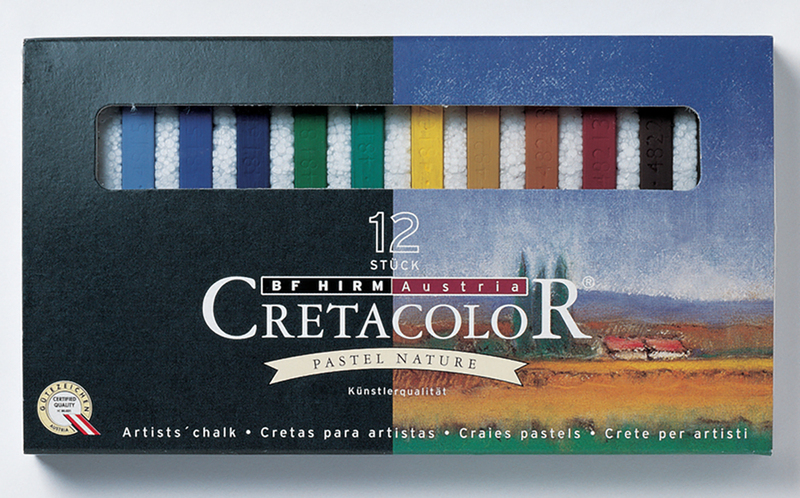 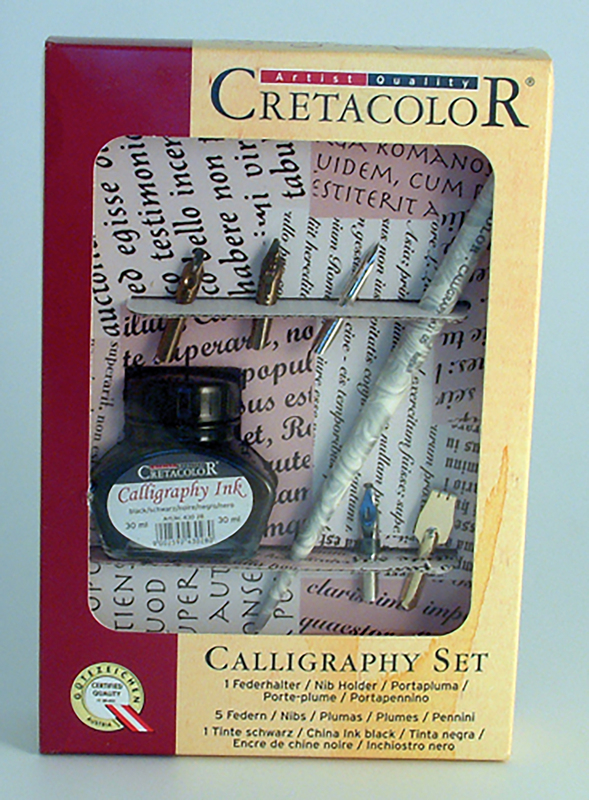 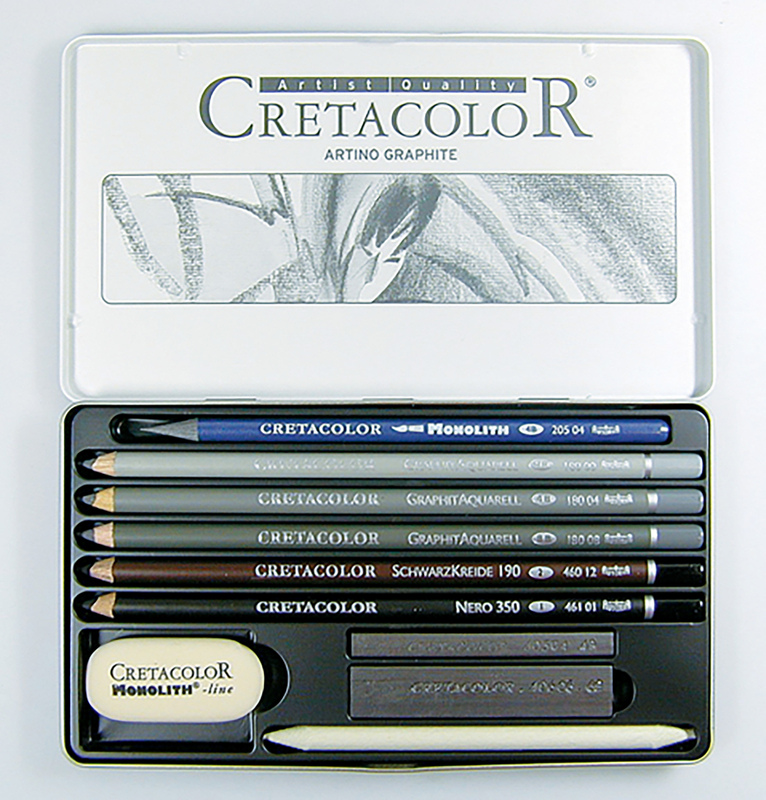 Cretacolor are Austria’s leading manufacturer of high quality fine art drawing products. 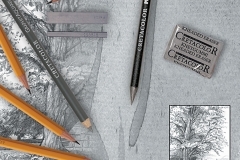 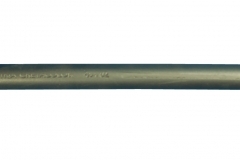 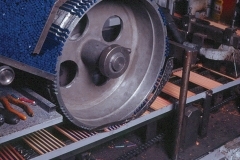 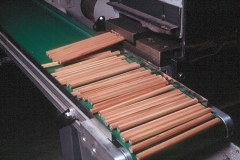 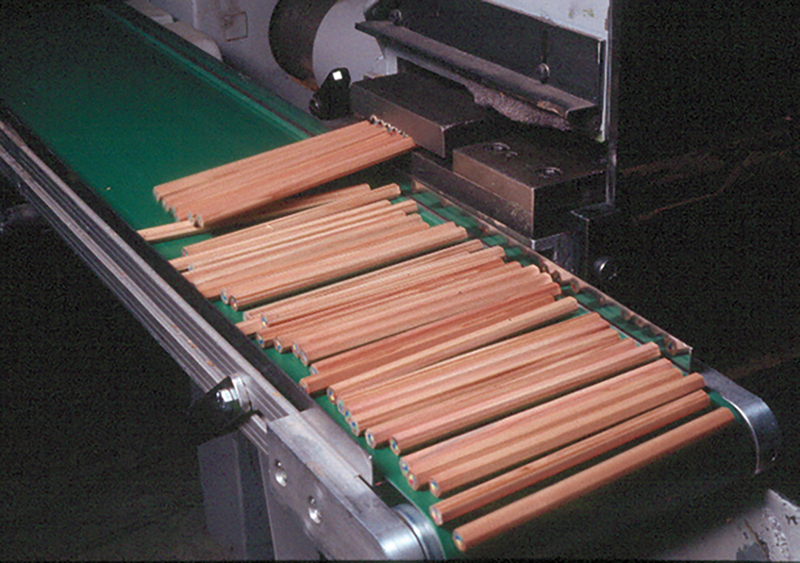 They produce the largest range of graphite products in the world and pride themselves on their modern manufacturing process and strict quality control. 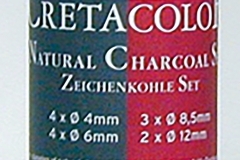 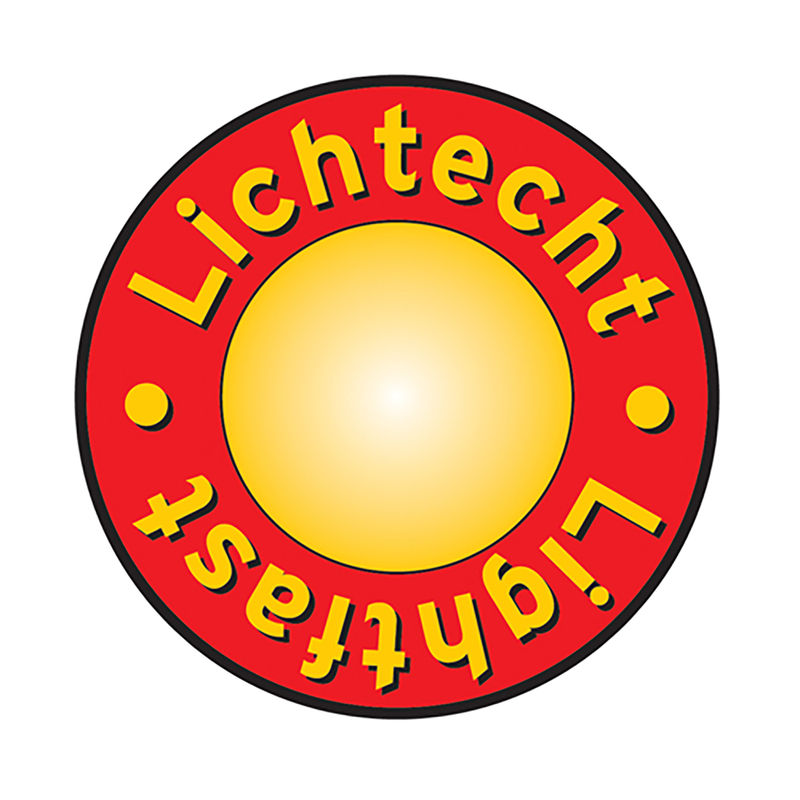 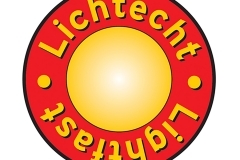 All of their products reflect their comprehensive expertise and are distinguished by high colour intensity, rich colour lay-down and high lightfastness ratings.